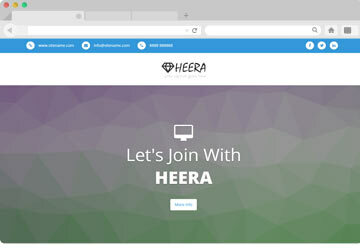 Create Attractive & Responsive Website Using Our Readymade HTML CSS WebsiteTemplates within seconds. 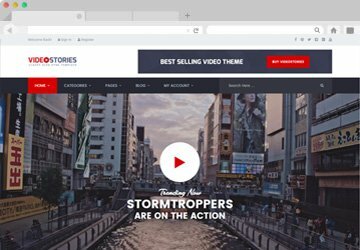 VideoStories the perfect solution for your video blogging, video submission. 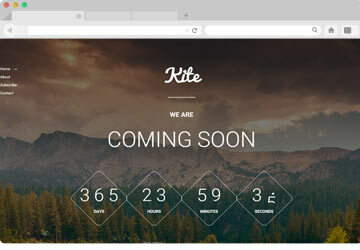 or any type of video content related Website. 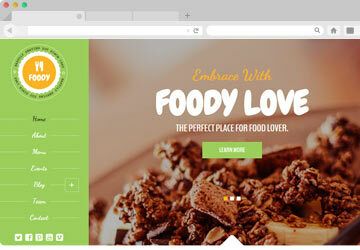 Foody is a Restaurant HTML5 Template designed with Bootstrap. 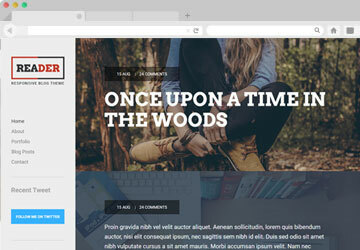 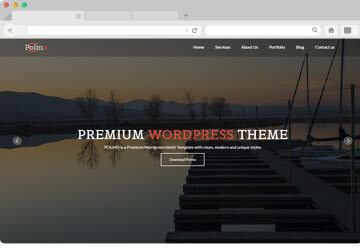 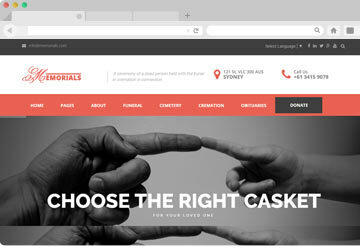 Memorials is a Clean, Minimal and Multi-page HTML5 Template. 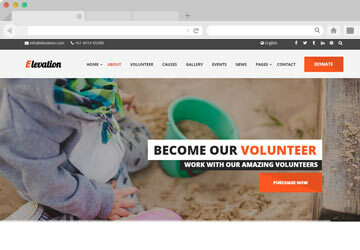 ELEVATION is a perfect Website Template for Charity, Non-Profit and Fundraising Website. 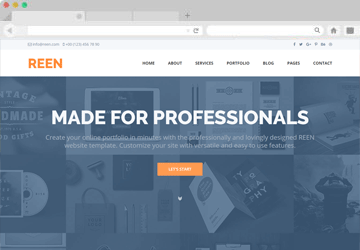 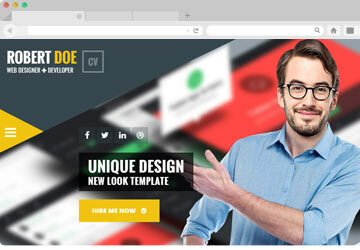 Unik A Premium Multipurpose Website Template suitable for any type of Business. 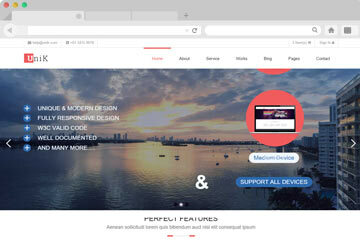 Shopaholic a Great Responsive eCommerce HTML5 Template build with Bootstrap. 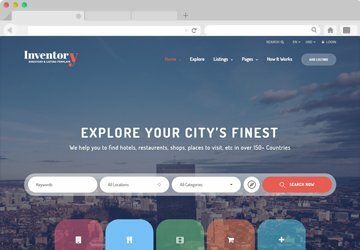 A Directory Listing Template. 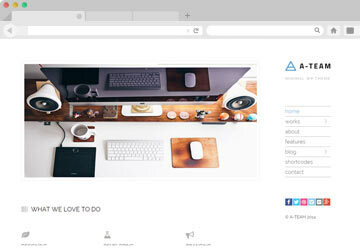 It could provide the best user experience with it's functionality. 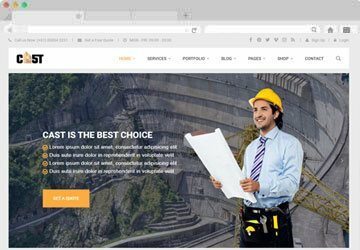 The best Website Template for Construction Business or any Construction related Website. 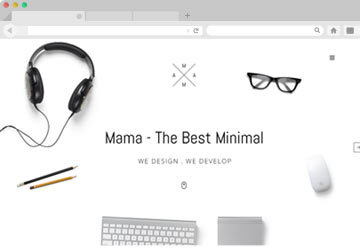 MAMA is Fully Responsive and Creative Minimal HTML5 Portfolio Template. 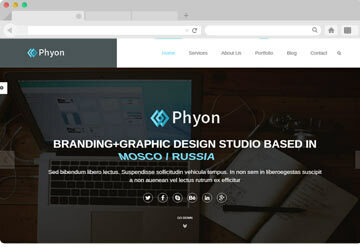 A Creative way to showcase and promote yourself in this World. 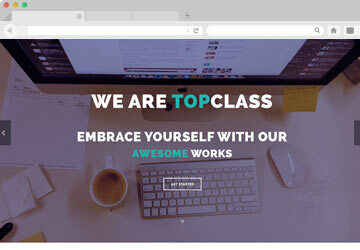 Our collection of HTML CSS templates are catchy, responsive and meets all coding standards. 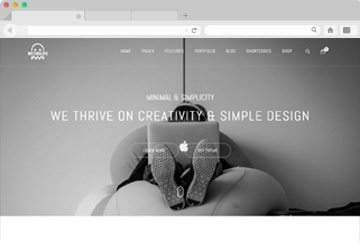 They are all easy to edit so you can just swap the content and you're done. 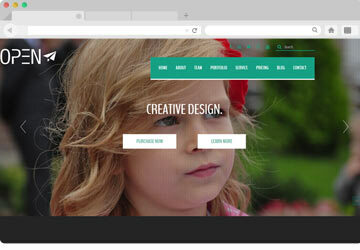 You can easily edit them using HTML editor like Dreamweaver.